May you all have a Merry Christmas and a Happy New Year. Forty-spotted Pardalote. An iconic and endangered Tasmanian endemic bird. Recently photographed in the Peter Murrell Reserve at Kingston. And Merry Christmas to you too! Thank you for the stunning photos and informative posts. I haven't had much chance to get out with the binos recently, so I've been birding vicariously. 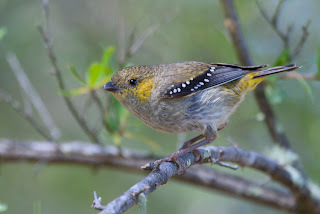 That forty-spotted pardalote has brought back lovely memories of watching them in their favourite tree at a friend's property on Bruny Island. Have a very safe, happy and holy Christmas, and a bird-filled-up New Year! 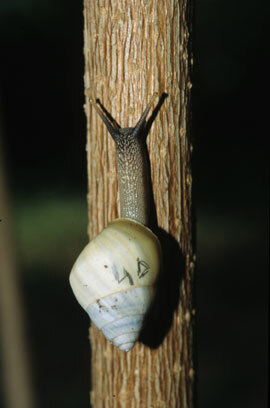 Thank you Snail. Your comments give me the encouragement I need to keep on blogging. Have a great Christmas break. Thanks for your good wishes and thanks too, for your support during the year. Merry Christmas and good birding!